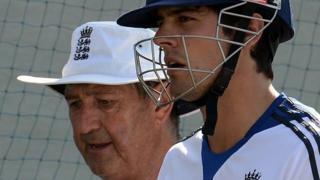 England captain Alastair Cook describes the decision to dismiss batting coach Graham Gooch as "incredibly tough". 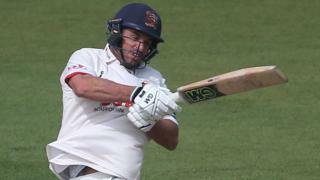 The Essex batsman said he was "not the hirer and firer", but was "involved" with new coach Peter Moores in deciding that Gooch should leave the role. Gooch - who took over the role in 2009 - is described as a "legend" - his total of 8,900 Test runs is still the highest in English history.